The Federal Government’s Gonski funding model has resulted in State and Territory governments cutting their budgets for private schools and redirecting spending towards public schools. In a highly competitive environment, private schools are looking at different ways of doing more with less, and technology has a big role to play. With this in mind, one technology giant has developed automated Accounts Payable (AP) processes with in-built governance and authorisation which lets schools manage the AP process more efficiently. 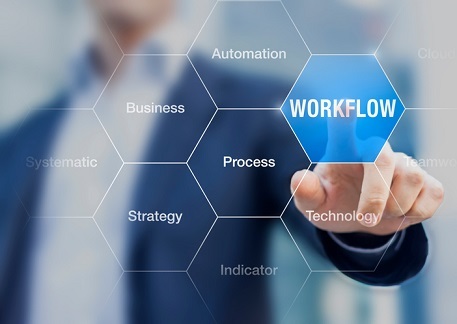 Mike Dooner, marketing manager of content services at Japanese technology giant, Konica Minolta, said this can result in increased productivity and lower costs. “Eliminating manual data entry and operational bottlenecks reduces errors, and ensures consistency and accuracy of information,” Dooner told The Educator. Dooner said a key strength is Konica Minolta’s content management capability. “We capture, digitise and store all information coming into the business quickly and simply. Our solution integrates into most student information systems and payment gateways, and supports digital signature verification,” Dooner said. Dooner said that schools that have implemented Konica Minolta’s AP solutions have achieved significant cost savings, efficiency improvements, and high levels of accuracy. Dooner said that one school saw an immediate cost saving of $27,300 per annum. “No matter what the budget, we have a cost-effective solution to meet all needs,” he said.